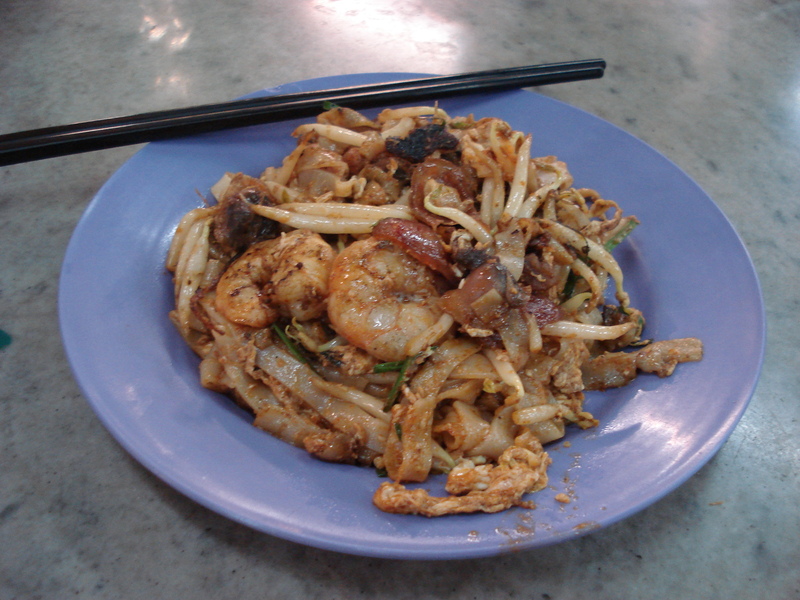 If you search online for ‘Penang blog’, almost every page that you find is related to food. 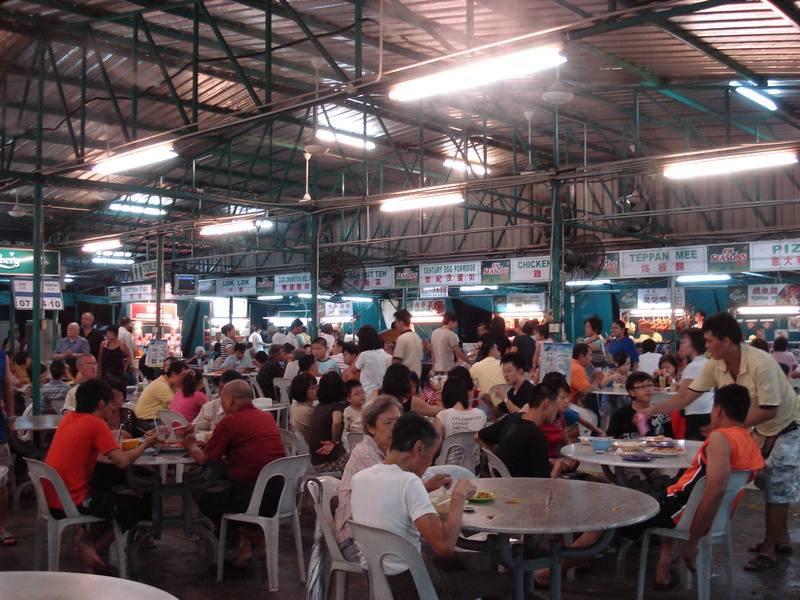 Renowned as a foodie paradise, people from all over the world write about the local cuisine, in every language. But I found that Penang has a lot more to offer than just culinary goods. It proved to be a lovely little place with a very unique personality, beautiful scenery, excellent public transportation, and, best of all, the friendliest people I’ve met in a long, long time…. We stayed at the most popular beach on the island, on the north coast, in an area called Batu Ferringhi, which translated into Bahasa means ‘Foreigner’s Rock’. Crawling with tourists and retirees alike, Batu Ferringhi is famous for its long sandy beach, busy night market, and shopping. It also served as a good base to explore the island. First, we spent a day exploring Georgetown. 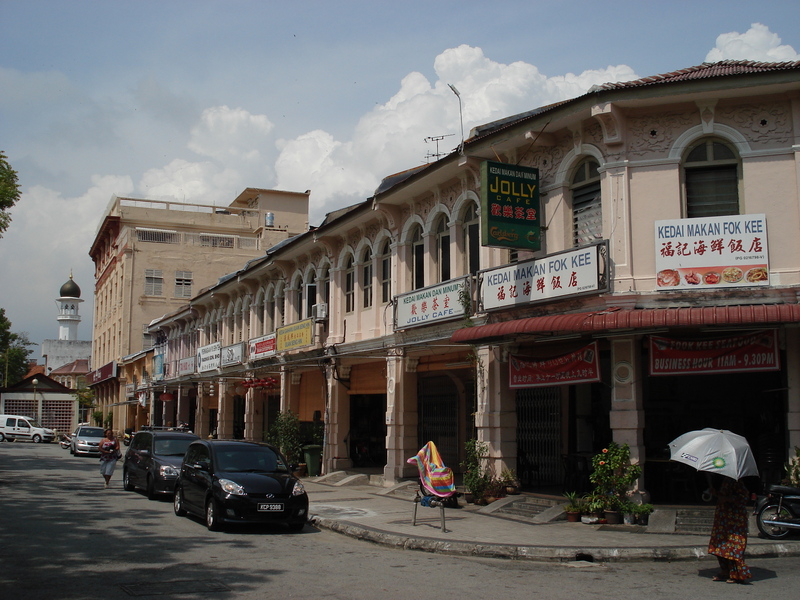 Malaysia, like Hong Kong and Singapore, was once a British colony, so driving around the island you can see all the beautiful old colonial buildings. Downtown Georgetown is full of what they call ‘heritage houses’ — a unique architectural style that is well preserved; so well preserved that UNESCO recently declared Georgetown a World Heritage Site. An alternative way to get around town — on tri-shaw! 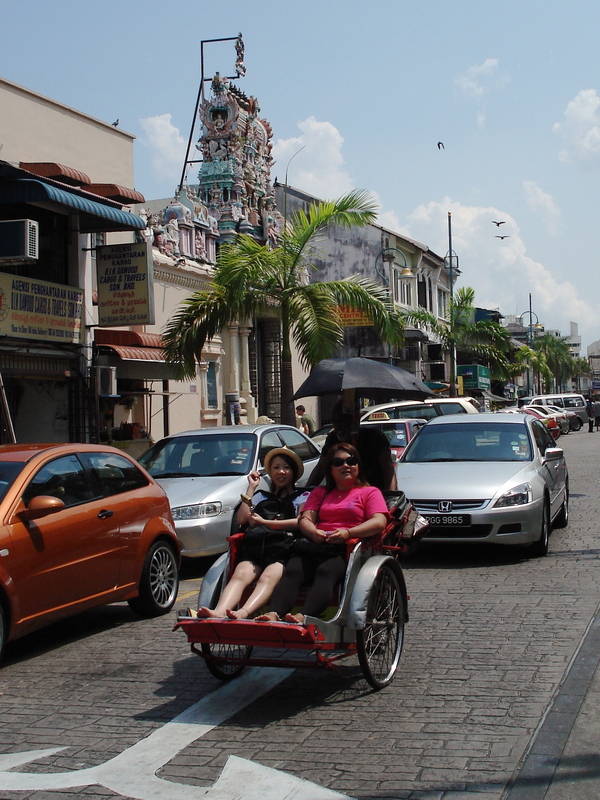 Georgetown also has a Little India and a Chinatown (although I think it is strange to call it a ‘Chinatown’ since Penang is more than half Chinese), and is dotted with churches, Hindu temples, Chinese temples, and Malay mosques. All in all it is a very cute little town and you could well spend the whole day exploring it. Like I said, transportation was surprisingly good. The Rapid Penang bus was excellent, and can take you all over the island for just a dollar or two. 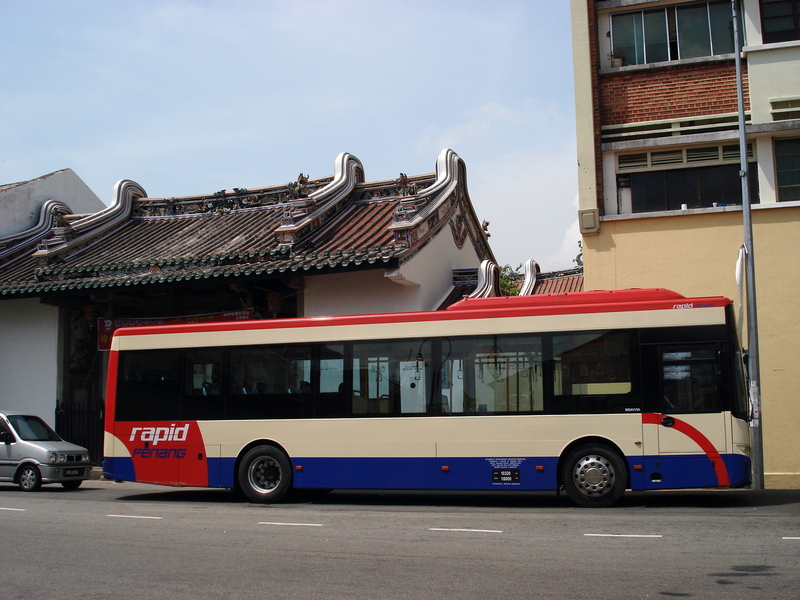 I’m a bit embarrassed to say that I never used buses or maxis in my own country, but we took the bus everywhere in Penang. On top of that, the bus drivers were incredibly helpful if you were not sure where you were going (not like here in Hong Kong where bus drivers verbally abuse you as a rule). That being said, we did in fact decide to rent a car one day and make a full loop of the island’s ring road which follows the coastline. We drove through town and headed south, and then looped back up to head north, taking us through the most rural part of Penang. The east coast of the island is heavily built up, but Balik Pulau, which in Bahasa means ‘back of the island’, remains a quiet and relatively undisturbed area. The town itself is pretty small. We parked and got out to walk around and look for a bite to eat. 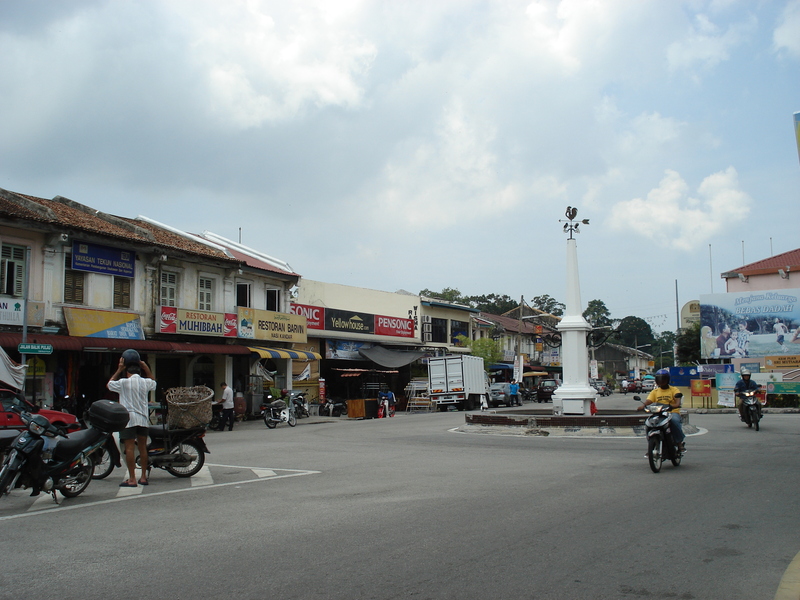 Balik Pulau is definitely not a tourist area — we were the only foreigners there and definitely stood out. But people were friendly, if not a bit curious. 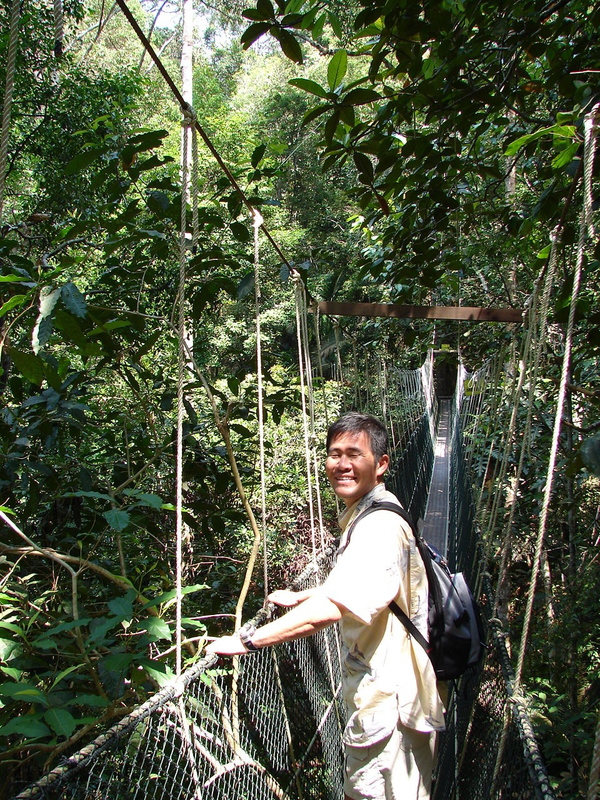 From Balik Pulau, we continued north through the mountains, and came to the Penang National Park, located in the north-western tip of the island. There are a number of routes you could follow to various parts of the park. We chose to go to the Canopy Walk and get high. Way up in the trees, we walked along the canopy, admiring the lush forest, and all the birds and even monkeys! If we had been a bit better prepared — running shoes, towels and swimsuits — we could have hiked another route to one of the undisturbed beaches in the park where the swimming is supposed to be really good. Yet another thing to do next time. Live to eat, eat to enjoy! Yes indeed, Penang is a place where one can easily become fat. Fat, but happy. In many ways, Penang reminded me of Trinidad — lush green mountains, old style colonial houses (which you see less and less of in Trinidad though), little villages with houses covered in red galvanized roofs, the same fruits and vegetables and trees and flowers, winding roads through the jungle… it certainly felt and looked a bit familiar. But of course, culturally speaking, there is no comparison between a rowdy sexxed-up Caribbean island and an Asian island. In that regard, it was very very different. See? 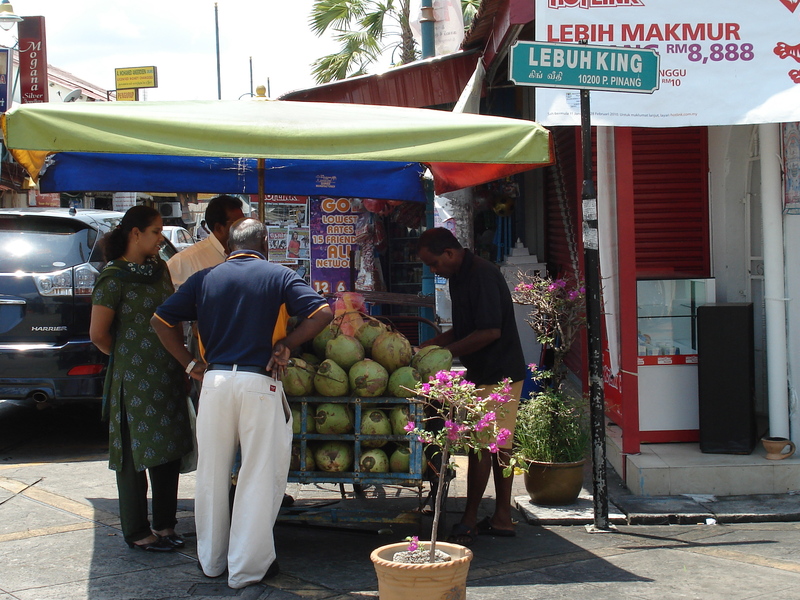 They even have a coconut vendor. Told you it was like Trinidad! 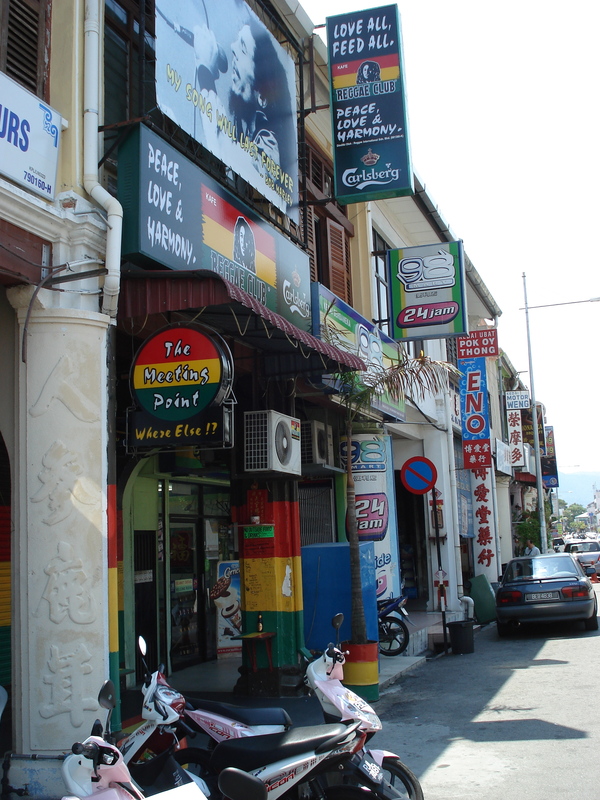 However, we did come across a reggae bar, aptly named The Reggae Bar, down in Georgetown that looked like a good place to lime. Thank god for Bob Marley spreading some Caribbean culture across the globe. I would have liked to check out the bar, but unfortunately it was not open. Next time for sure! So, what is the verdict on Penang? Well, we were only there for five days, but it seems like a very nice place to live for a year. Cheap rent, cheap food, hot weather, nice beach, friendly people, good public transport, interesting culture, golf, Hash House Harriers, easy travel within the SE Asia region… What’s not to like? If Seiji’s company should post him there for a year, I think I could handle it. Now, we just wait and see…. Sounds divine. Wish we were there with you. Now if you could just get to the states….we miss you! Great blog, can’t wait to hear more! Your food made me hungry. Told Gary, wouldn’t the kids be surprised if we decided to retire that far away. I got hungry reading this post. First visited Penang for a Thai visa. 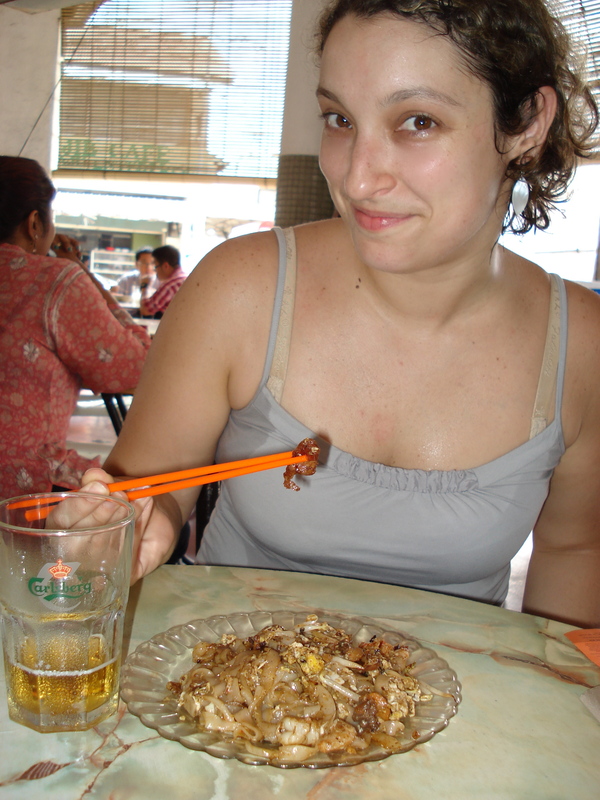 Now I live in Thailand and go to Penang a few times a year mainly for the food. Hello, can I ask where you stayed? Or if you have a recommendation? Thanks. Hi Teresa, we stayed in Batu Ferringhi where there are loads of hotels lining the beach. Nice area, pretty decent night market. Easy enough to get around with public buses and taxis!